From radiation to dose distribution, then to trapped charge distribution and traps at interfaces, then to device response (current leakage, etc. ), Cogenda provides comprehensive simulation solutions. 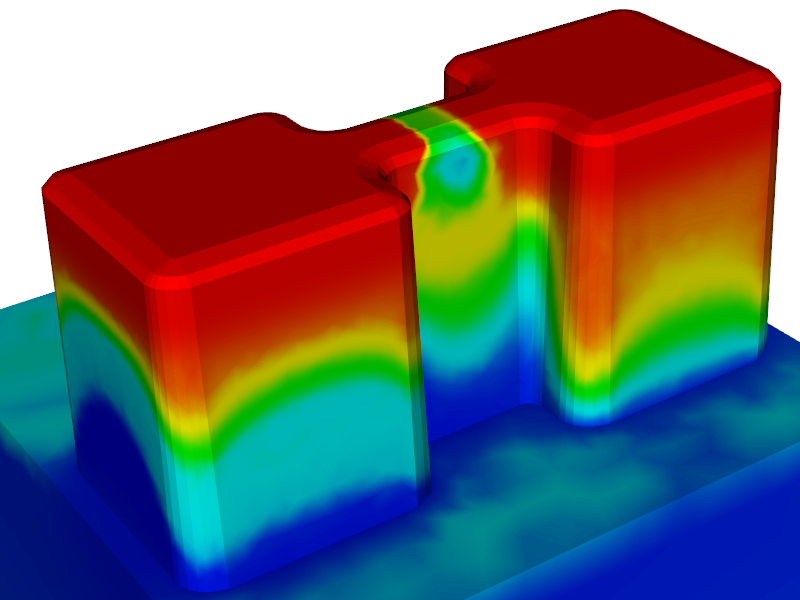 By adding parasitic transistors, TID effects can be characterized simply and precisely. Cogenda also provides TID hardening design servies and software for on-orbit dose prediction. Application example for download: CMOS Transistor. Application example for download: CMOS image Sensor. 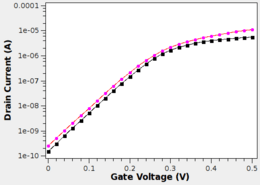 Gate grounded N-MOS (ggNMOS) transistor is a popular ESD protection device. 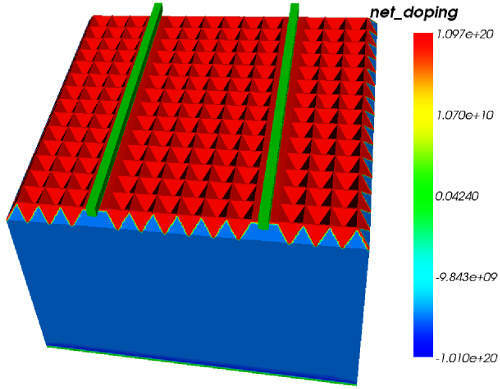 In our simulation, the ggNMOS device is triggered by impact ionization processes in the drain-substrate junction, so impact ionization models are important. 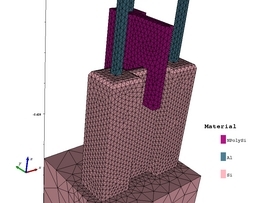 In Genius, a few impact ionization models are implemented, as detailed in its user's guide. Lattice temperature equations can be enabled in Genius simulation. Additionally, Genius allows the user to specify thermal boundary conditions to model heat lost at the surroundings. Application example for download: ggNMOS. A DC characterization of HBT, which performs an Ic~Vbe simulation and computes a family of Ic~Vce curves. A small signal simulation, which computes cut-off frequency fT.
A small signal simulation, which performs a two-port network analysis. Do you need to deal with ionizing radiations? Do you need to compute it? Do you need dedicated software to simulate the radiation? Do you have heavy computation tasks? Do you think that computer cluster is too expensive? Computer cluster used be the very expensive. But this is a fast developing business. 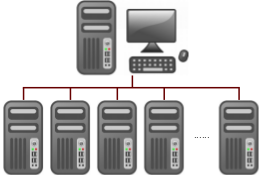 Nowadays, you don't need much money to have a computational cluster. Cogenda provides a series of solutions for disk-less cluster with efficient OS and workload managing software.